Receiving good customer feedback is what really motivates us. This is why we monitor our performance for every single move we complete. 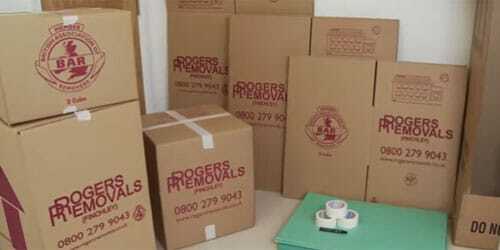 You can read every single feedback form that we have recieved since 2010 at www.removalsandstoragereviews.co.uk. We also use the independent services of eKomi to monitor our performance. eKomi – The Feedback Company, is Europe’s largest independent provider of transaction-based customer reviews and ratings. You can visit our eKomi page here . Alternatively see our eKomi widget which displays our most recent customer feedback gathered by eKomi. We passionately care about providing excellent service to our customers, which we constantly monitor to improve. Please e-mail us if we have recently moved you and you would like to register your comments with us. After every removal project, we ask our customers to fill out a questionnaire to let us know their opinion about our service. The results are also used by the inspectors working on behalf of Trading Standards, the British Association of Removers (BAR) and KiteMark who regulate our service for added peace of mind. For example, in 2013 99.8% of our customers rated our overall level of service as “excellent” (96.2%) or “good” (3.6%) and said that they would recommend us. Although we are very proud of these results we are never complacent and we always aim to improve and learn from feedback where possible. Please choose a month from the menu below to view every hand written and signed customer feedback form that we received in that month. No cherry picking, we publish everything so you can get a real feel of what our clients really think of us after we’ve moved them.